After 26 years, Jordan brand has decided to rekindle their ties with longtime partners, Gatorade. Back in August 1991, this iconic duo made a staple in Sportswear apparel/footwear with the “Be Like Mike” campaign. The collection was to never be forgotten being that everyone inspired to be just like Michael Jordan. Now, with Nike’s latest NBA release, along with the return of several 90’s trends, Jordan is here to give us a blast from the past. Like the original 90’s collection, this new collab will be called, “Like Mike”. As stated before, this collection will have 90’s influences and will include Gatorade’s trademarked orange, green, white, and black colors. The “Like Mike” footwear collection will consist of the Air Jodan 6 and the Air Jordan 32 Low. These two sneakers will both come in an orange, green, white and black colorway. There will also be “IFICOULDBE” references throughout the shoes as well, which are details brought back from the original release from 26 years ago. 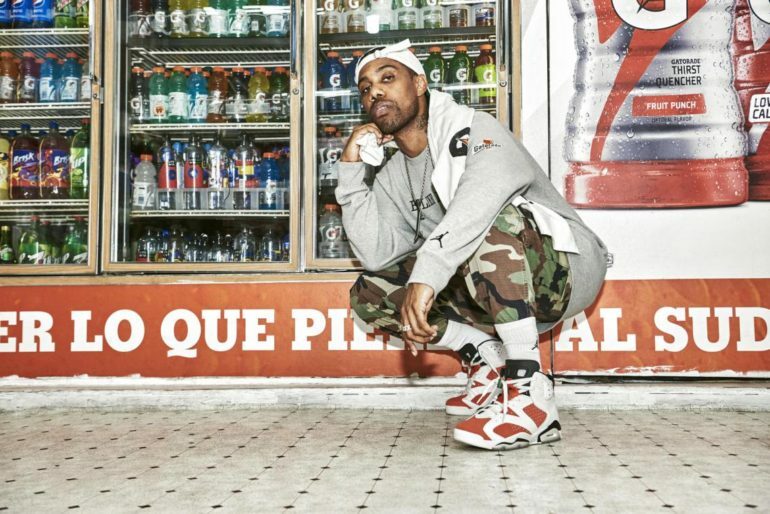 The “Like Mike” footwear collection is scheduled to launch on December 16. 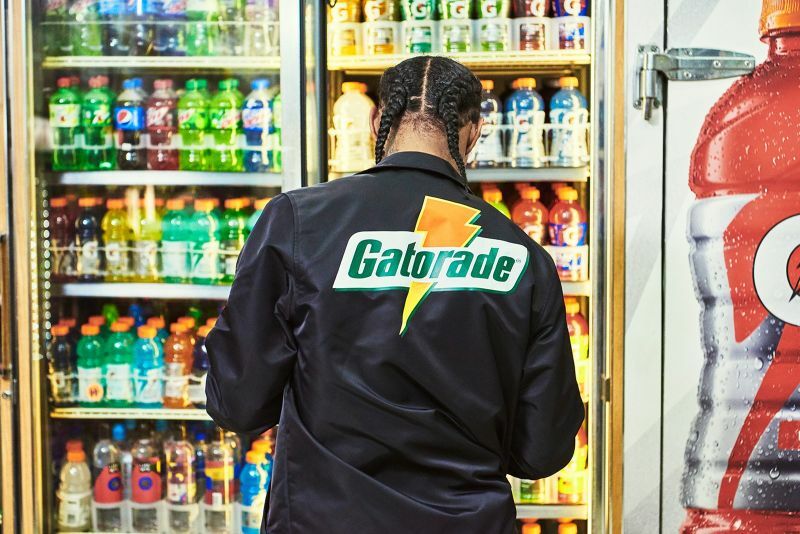 Unlike footwear, the latest Jordan x Gatorade Brand apparel is now available online at Nike.com and select Jordan Brand retailers. The apparel collection will consist of T-Shirts, shorts, jackets, hoodies, and a few other garments. 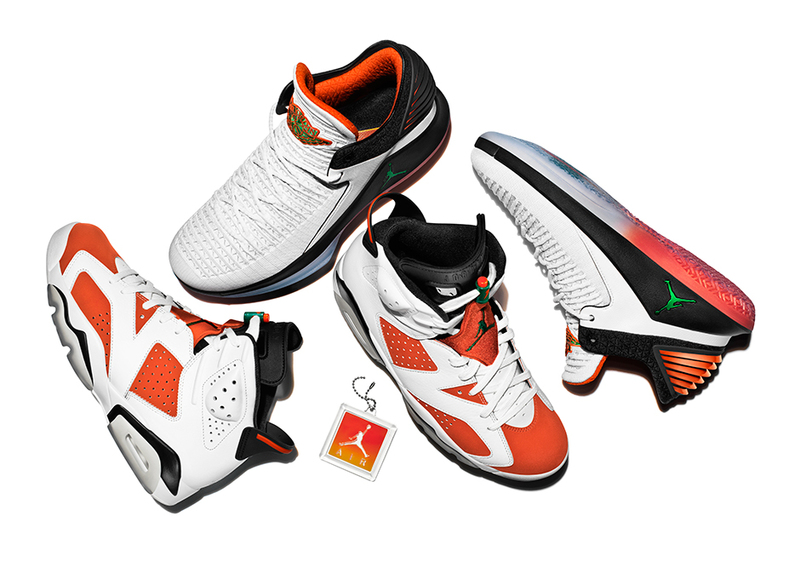 Check out other pieces from the Jordan x Gatorade, “Like Mike” collection on Nike.com. Be on the lookout for the release of the Air Jordan 6 and the Air Jordan 32 Lows on December 16.